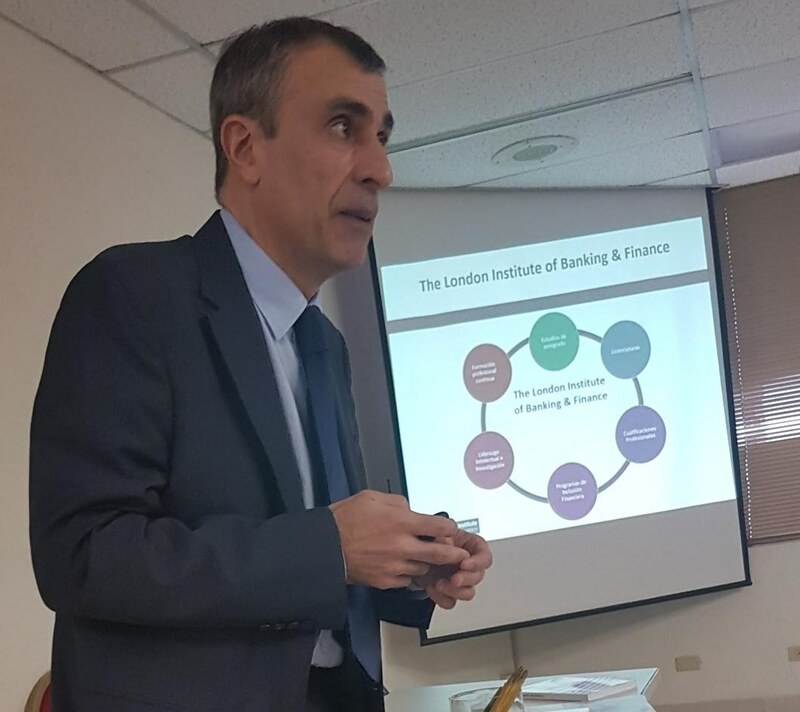 On 6th June, I had the pleasure of delivering a presentation to a group of banking representatives at the offices of the Panama Banking Association, at an event organised by The London Institute of Banking & Finance and the National Committee of the International Chamber of Commerce (ICC) in Panama. 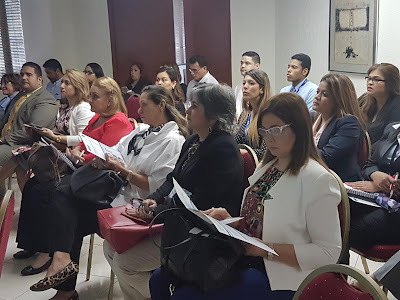 The event was organised to present our Trade Finance Certifications, namely, Certificate for Documentary Credit Specialists (CDCS®), Certificate for Specialists in Demand Guarantees (CSDG®) and Certificate in International Trade and Finance (CITF®), which were designed in collaboration with the ICC. 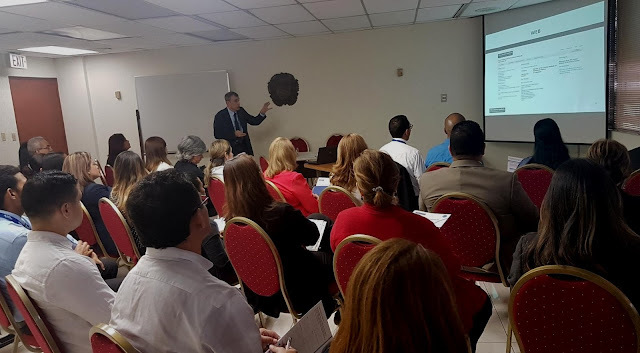 Very glad to see so much interest in our educational offering, and in particular, our Trade Finance Certifications. My thanks to the participants, the Panama Banking Association, Yhordis Velarde, Chairperson of the Foreign Trade Commission; Trade Finance Head of Banco General; and Member of the Board of ICC, Panama; and to Karla Turner, Secretary General of ICC, Panama.